We are committed to ensuring that our free range eggs are of the highest quality and freshest possible. Our stocking numbers are at 1500 per hectare, providing each chook with 6.5m2 of personal space. 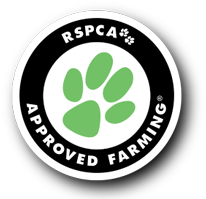 Our egg farm is a Quality Assured farm and is also RSPCA Approved (being the only accredited free range farm in SA). 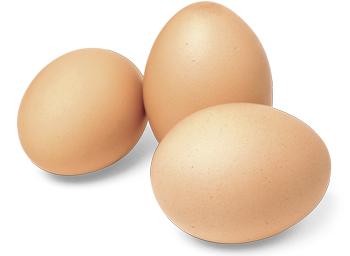 Rohde’s Free Range Eggs are distributed to SA retail businesses, restaurants and hotels/motels. Enter your location to find a stockist nearest to you! We are committed to ensuring that our free range eggs are of the highest quality and freshest possible. Our stocking numbers are at 1500 per hectare, providing each chook with 6.5m2 of personal space. In order to maintain the finest quality and service to customers, every aspect of our business is conducted on the farm. 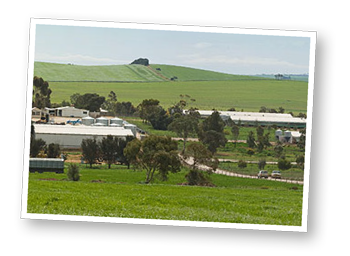 Located near the township of Tarlee, on the edge of the pristine Clare Valley, Rohde’s provide the freshest, tastiest free range eggs possible. Rohde's Free Range Eggs are committed to ensuring that our free range eggs are of the highest quality and freshest possible. 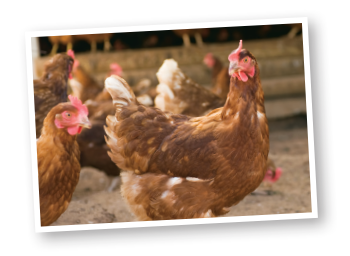 Rohde’s Free Range Eggs are distributed to SA retail businesses, restaurants and hotels. Enter your location to find a stockist nearest to you! 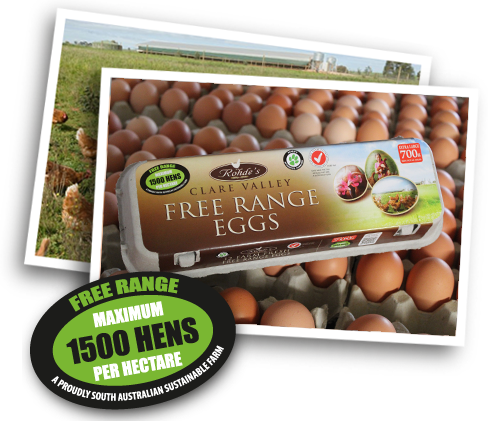 Did you know Rohde's have been producing Free Range Eggs for more than 50 years? We know a good egg! With 3 generations of Rohde family expertise & the tireless efforts of our dedicated employees, and our happy hens of course. Hi John and Ange , How r you. It is very nice to see you both at photo. Wish happy and prosperous life. I moved at grifith as a commercial broiler farm Manager with RFM. Tried and tested, the girls do great work, so do the Rohdes! "I just wanted to say how great your eggs are! We've been getting them from the Magill butcher for the last 4 years and they are always delicious. I had 6 double yolkers in my carton this morning. There is a big difference between your eggs and every other eggs on the market. Well done, the product is great and the price is fair. The quality of the eggs must reflect on the living conditions of the chooks, the eggs always look light and healthy. Thank you, well done on your high standards."